Vic & Dot’s Camp has been a family owned and operated camp for over 60 years. 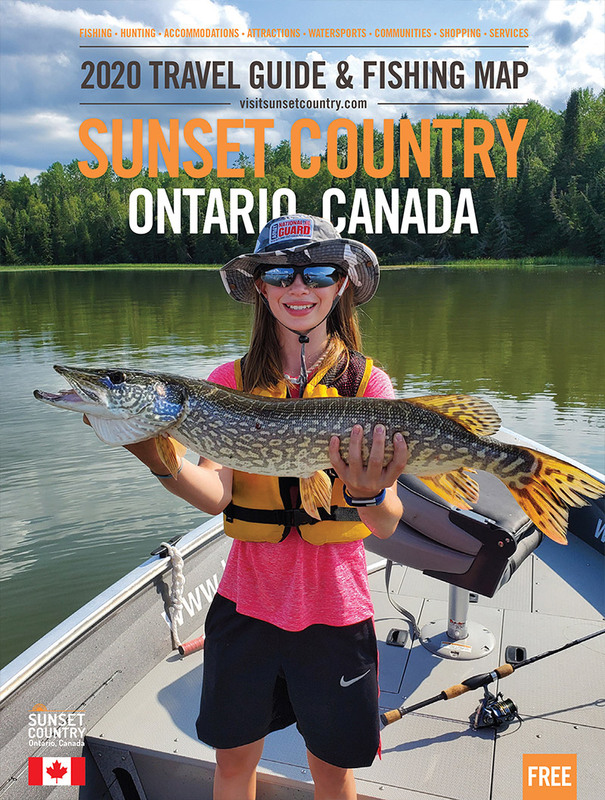 It is located on Whitefish Bay of Lake of the Woods, approximately 85 miles north of the Minnesota border between Nestor Falls and Sioux Narrows, Ontario. It is a fisherman/woman’s dream, with amazing multi-species fishing right outside the door, as well as opportunities for the more adventurous fisherperson. Offering both hard and soft water fishing packages, it is never the wrong time of year to visit. Robert and Rebecca take great pride in offering personal service for every guest in camp and will do everything possible to ensure you enjoy your stay. Cabins have fully equipped kitchens and bathrooms and sleep 6-8 people. Guests enjoy the fully screened in porches, BBQs and the relaxed atmosphere.